The three spring concerts that will be organized again this year at the historic site of St Paul’s Anglican Church will include eight musicians accompanied on the 1900 Hill historic organ on the occasion of the 14th edition of the Spring Organ Series. 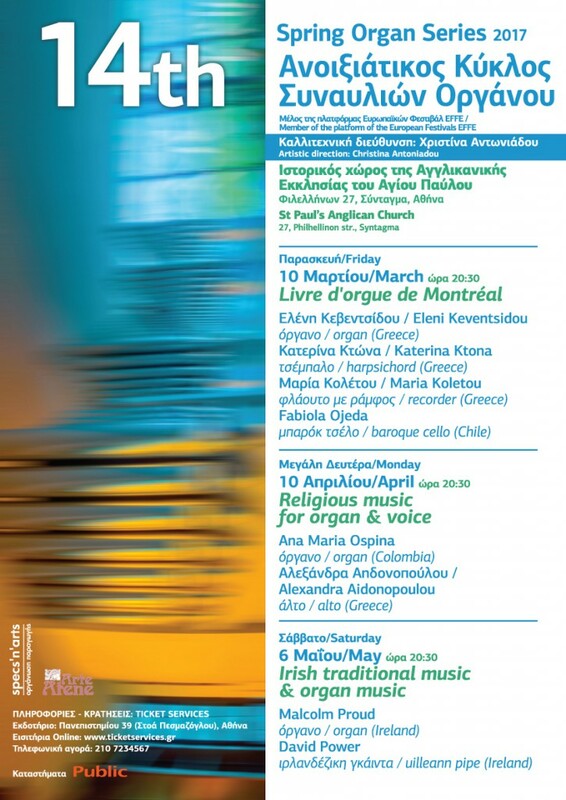 Continuing the non-stop tradition of the last 13 years and after the successful concerts of the past years, the Spring Organ Series continues to be part of the cultural agenda of Athens for a second decade. It continues to be inspired by spring, Easter and the original organ concerts. The concert takes place as part of the Francophonia 2017 and is supported by the Embassy of Canada and RAYCAP. 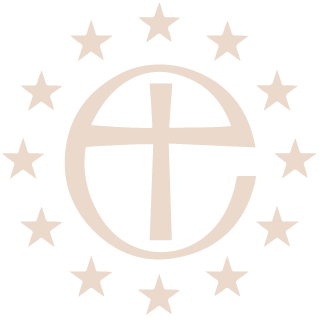 Works by J. S. Bach, F. B Mendelssohn, M. Reger, and the Toccata en estilo Ilanero by Nasi composed in 2001 and performed for the first time in Greece.